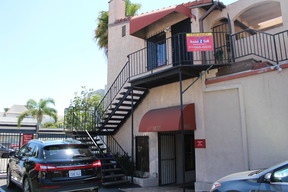 Prime Bankers Hill location. 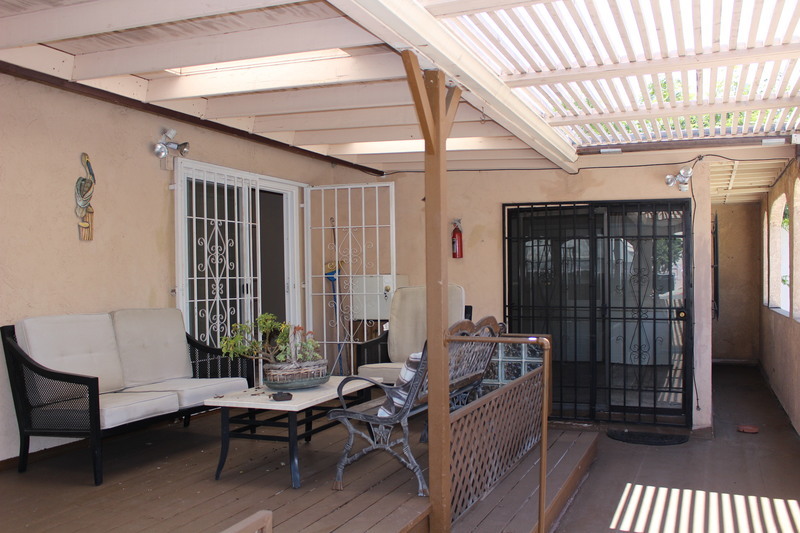 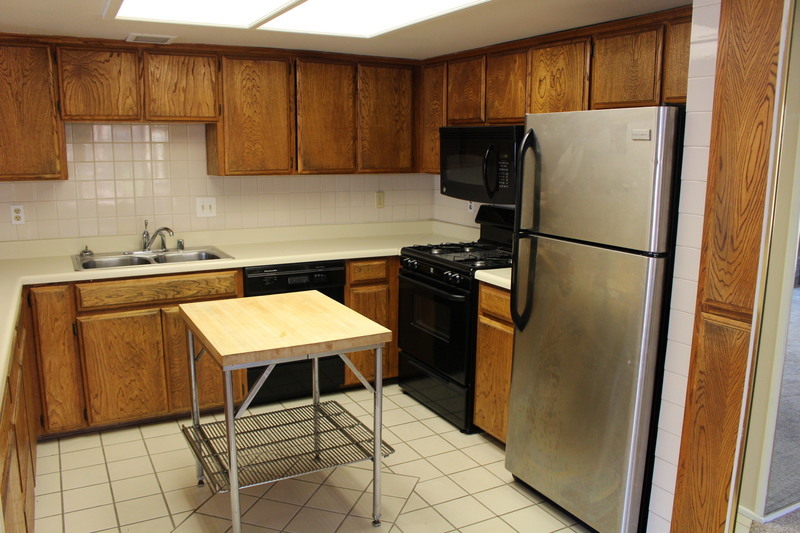 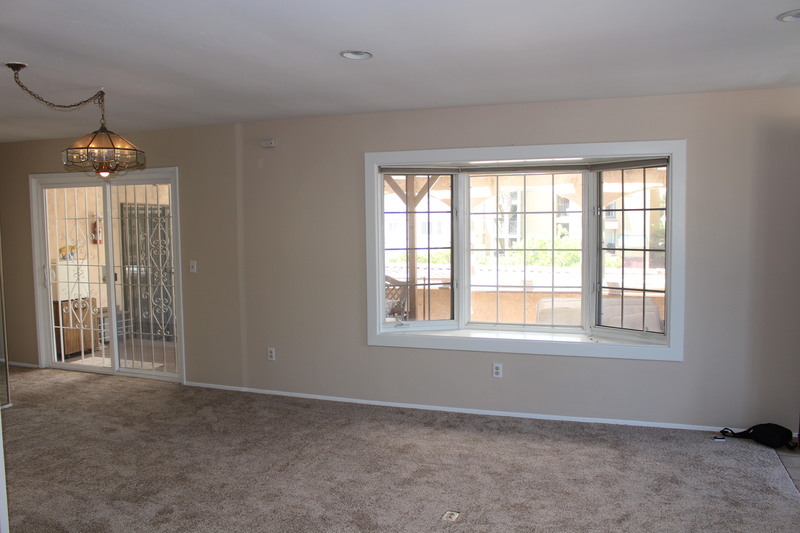 Private upstairs 2Br, 1Ba, 1400 Sqft residence with large patio area great for entertaining. 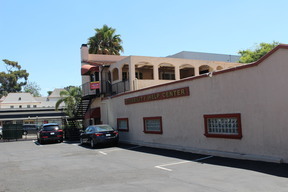 Located on top of private professional office building. 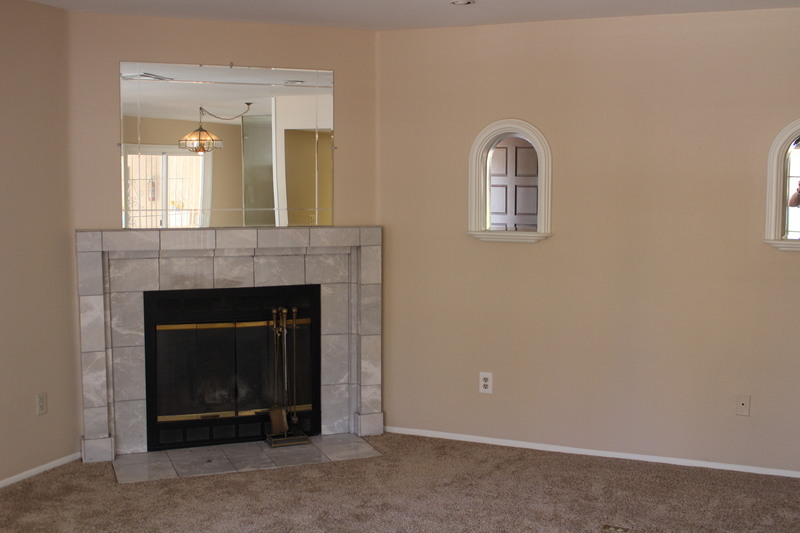 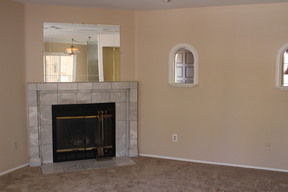 Has large living room with fireplace, bay window with views, has large kitchen and indoor laundry. 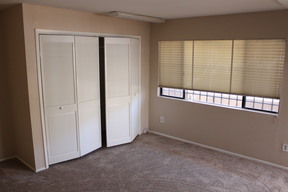 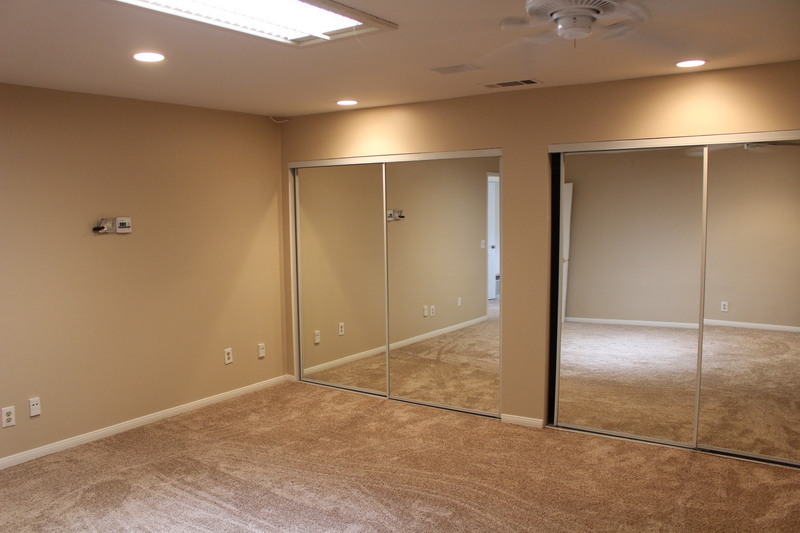 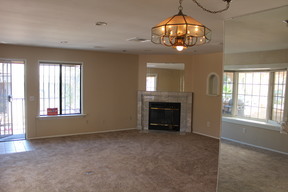 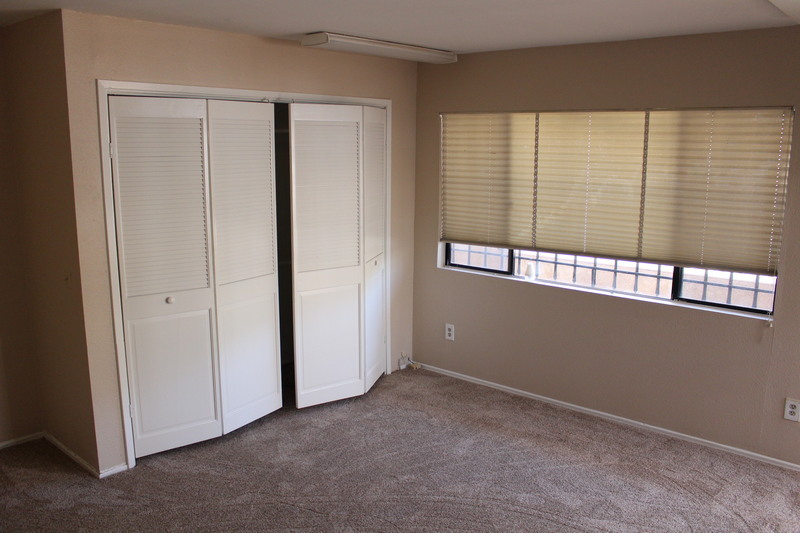 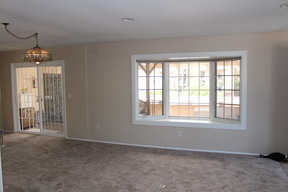 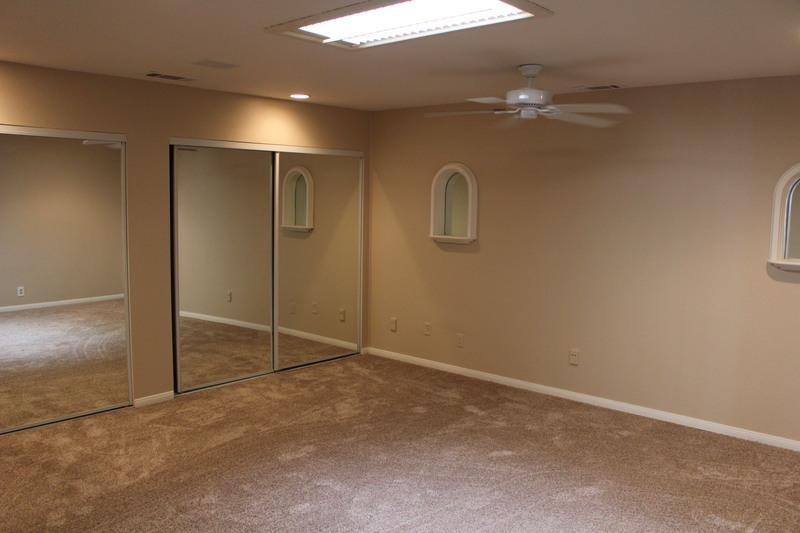 Has large master bedroom and plenty of closet space, has 2 dedicated parking spaces next to home. 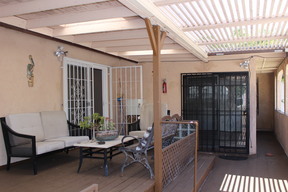 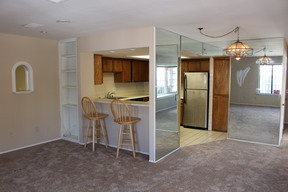 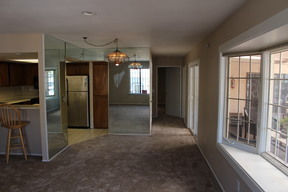 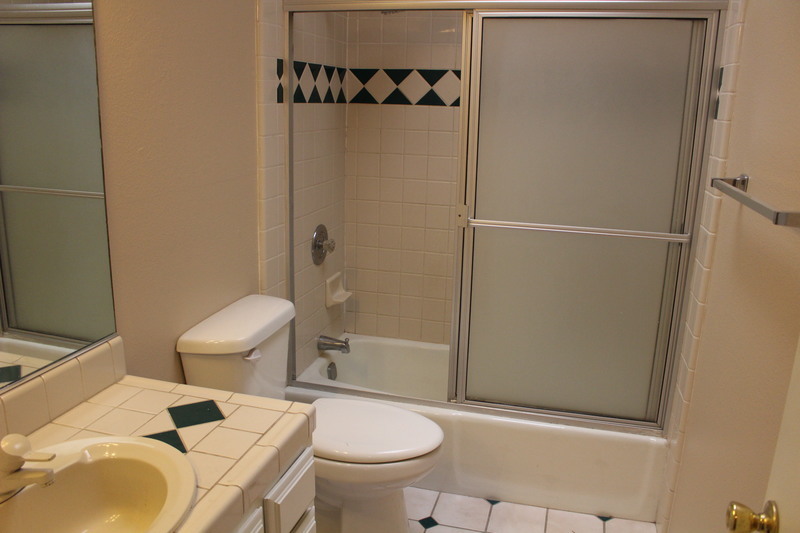 Walking distance to shops and restaurants and close to Balboa Park and easy freeway access.